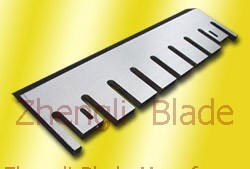 ﻿ Decorative plate blade, decorative plate slicing knife, decorative plate cutter Campania-Shanghai Zhengli Blade Manufacture Co., Ltd.
Shanghai Zhengli Blade Manufacture Co., Ltd. is a professional manufacturer that specialized in production of Decorative plate blade, decorative plate slicing knife, decorative plate cutter, Helicon. 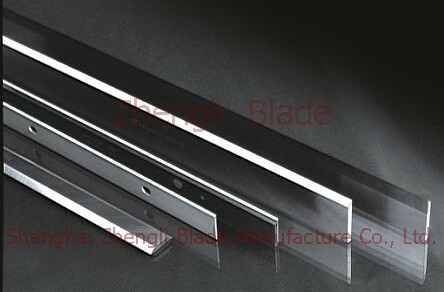 It specialized in producing Decorative plate blade, decorative plate slicing knife, decorative plate cutter, Helicon, blade and coke as a top-ten advanced enterprises in China. The Materials for producing balde include high speed steel, tungsten steel, carbon steel, alloy steel, tool steel materials, stainless steel cutter, high-speed steel, bearing steel inlaid, inlay alloy, hard alloy, diamond, LD, SKD11, W18, W18Cr4V2, Cr12MoV material, T10, 9CrSi, 65Mn, SK4 steel, M2, D2, SKH, SKH-51, 52100, M2, D2, SKD11, H13 material, 6CrW2Si and other imported material cutter. 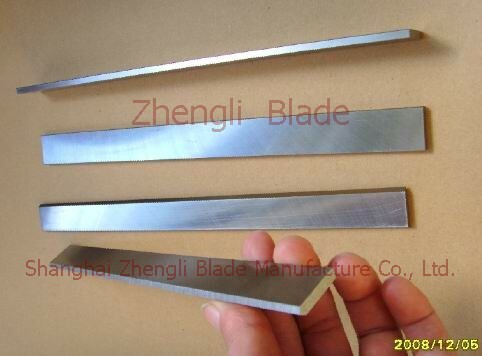 『Shanghai Zhengli Blade Manufacture Co., Ltd.』 can produce and sale circular blade, long blade, curved blade, toothed blade and profiled blade following the different shape. Our products are widely used in ceramics, printing machinery, paper industry, cartons, forestry, rubber, plastics, food machinery, textile, electronics, light machinery, aluminum foil, metallized film, tobacco, cigarette, packaging materials, BOPP film, electronic and electrical appliances, wires, cable, shipbuilding, chemical fiber, glass fiber, textile, feed blades, paper tube blade, blade forestry, woodworking machinery, plastic crusher, side seal, the seal, bottom seal bag making machine, wood processing, food packaging, paper and aluminum foil sub-cut, electrical and mechanical metallurgy, medicine, rubber, wire, cable, leather and cigarette. Our factory has advanced equipment, powerful technique resource and complete inspection. Our Products sold throughout the country and Southeast Asia.